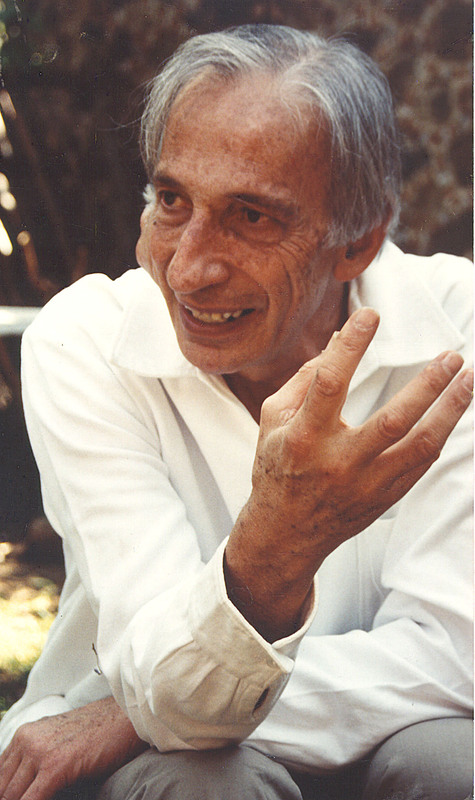 A few years ago I wrote a piece that remains unpublished on Ivan Illich's ideas of the "break with the world" and the "institutionalization of grace." I have considered re-writing this essay for publication (it overlaps with some of my published work, and there are things in it I would do differently) but I am unlikely to do so. 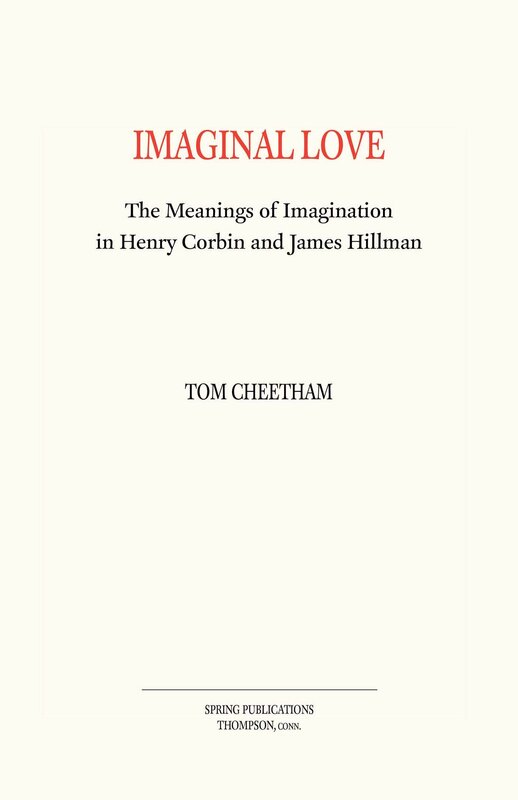 It may be that there is something useful in here for others to ponder, and the piece marks a stepping stone for me in my work on Henry Corbin, so I offer it here via Google documents. If nothing else I hope it will turn some people's attention to Illich's work. I would like to bring to your attention a small error in the paper. In two places (p4 and p15), you quote from Illich's paper "The Loss of World and Flesh" a list of place names: Guernica, Leipzig, Bergen-Belsen, and Los Alamos. In fact, Illich cited Dresden, not Leipzig. Seeing that name Leipzig made me wonder if there were some atrocity or crime against humanity I had never heard of. Thankfully, no! On the other hand, I was led back to that essay, which had slipped my mind. It is a powerful one. Anyway, I look forward to reading more on your blog and in your rich, thoughtful essay about Illich and Corbin (new to me) and others. I have lots to learn.